Love, Christin | A Lifestyle Momprenuer Blog: Twitter, Facebook and Blog hop! Hey everyone! It's time to meet new friends! 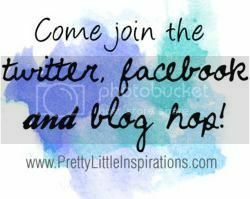 Especially with me being new to the blog world I'd love to meet new people! 4. Tweet about this link party! 5. Visit a few people in the link up. Then grab a button and spread the word!